US pharma group Merck said the UAE Ministry of Health and Prevention has approved the registration of its Mavenclad (cladribine tablets) for the treatment of adult patients with highly active relapsing multiple sclerosis (MS) as defined by clinical or imaging features. With this move the UAE has become the first country in the region to approve the adoption of this breakthrough therapy, which is a direct outcome of accelerated processes by the ministry, aimed at making the latest advances and best quality of healthcare services and medications available within the country. 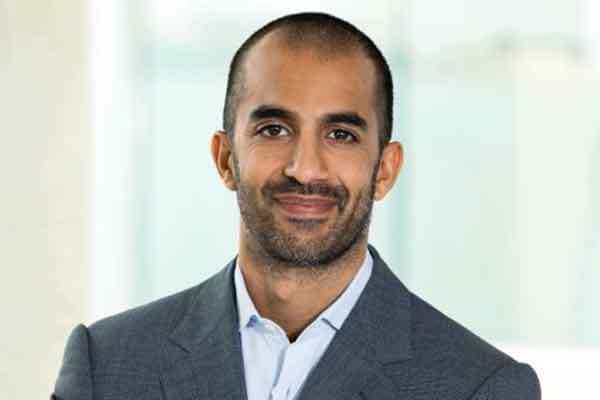 Rehan Verjee, chief marketing and strategy officer at the Biopharma business of Merck, said: "The accelerated processes implemented by the ministry allow for significant advancements in care, and we applaud them for fostering an environment in which patients gain expedited access to innovations such as Mavenclad." Mavenclad is the first oral short-course treatment to provide efficacy across key measures of disease activity in patients with highly active relapsing MS, including disability progression, annualised relapse rate and magnetic resonance imaging (MRI) activity. The approval of Mavenclad is based on more than 10,000 patient years of data with over 2,700 patients included in the clinical trial programme, and up to 10 years of observation in some patients. This also marks the first approval for Mavenclad in the Middle East and Africa (MEA) region; and following local regulatory processes, the product is expected to be available in the coming months, said the company in a statement.